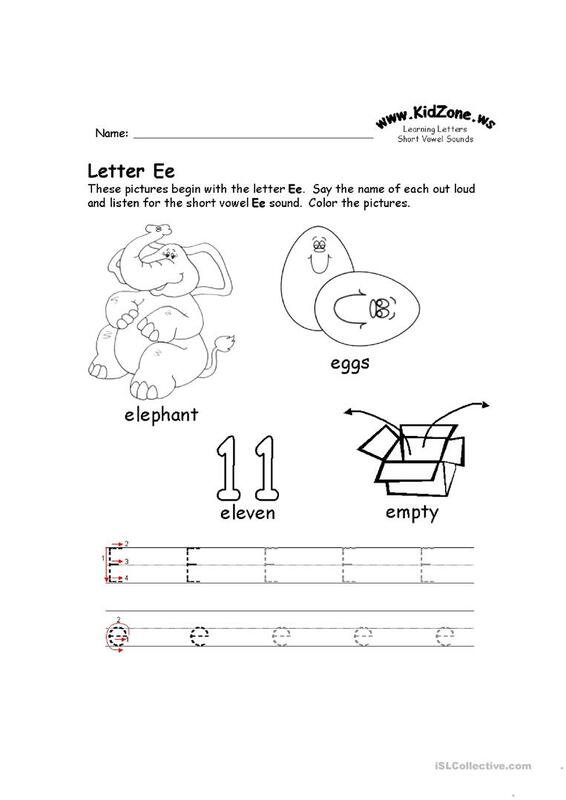 Tracing the letters E-H followed by large letters they can color. 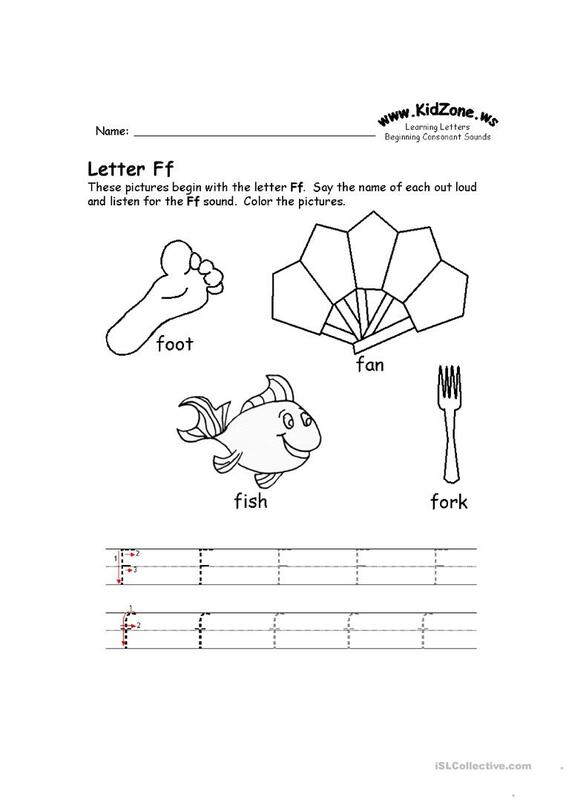 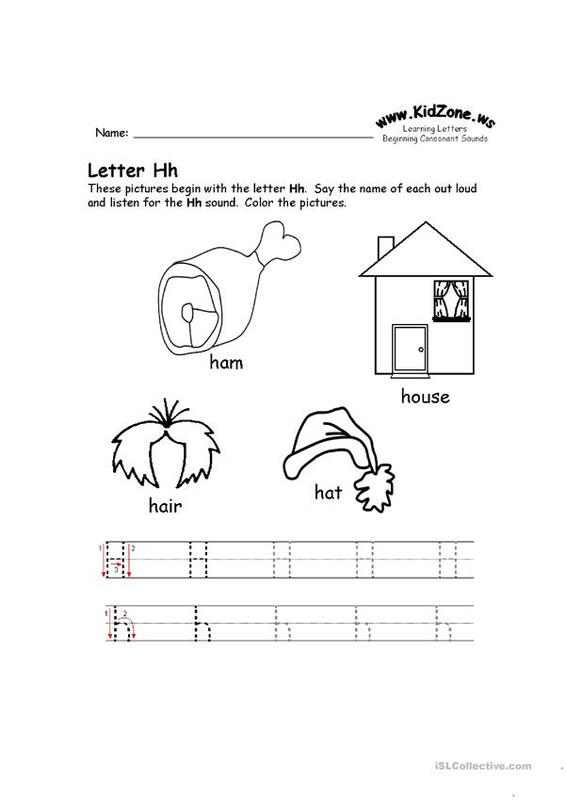 The present downloadable printable is meant for kindergartners and nursery school students at Beginner (pre-A1) level. 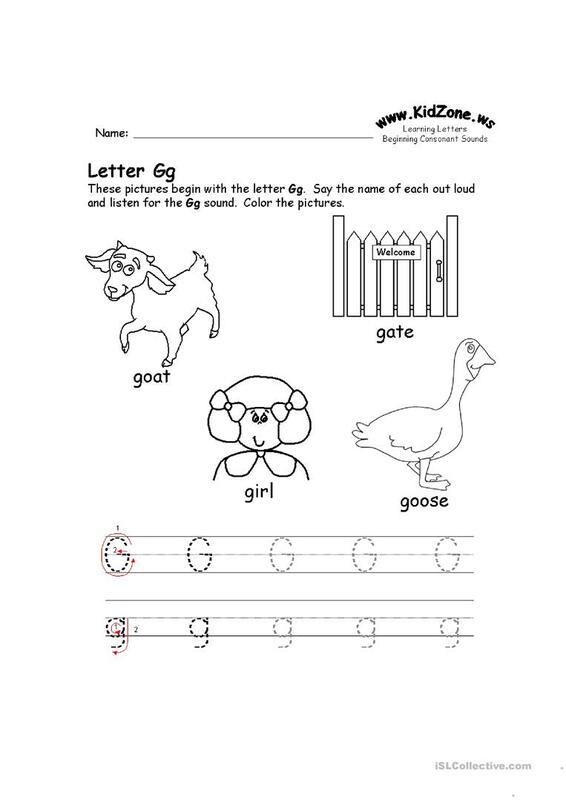 clozzaa is from/lives in South Korea and has been a member of iSLCollective since 2012-10-18 04:05:04. clozzaa last logged in on 2013-12-05 04:03:28, and has shared 1 resources on iSLCollective so far.